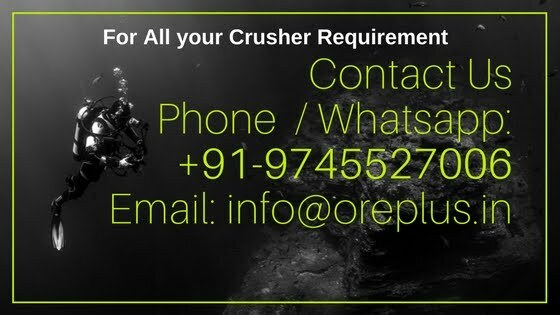 We service providers for Stone Mining: in India. Our services includes, mine development, drilling, excavation, production of stone / rock required for aggregates and GSB. We undertake job work of stone / Rock mining on contract basis which should not be less than one year. We also provide mining equipments like Drillers, Boring Machines, Excavating equipments, loaders, feeders etc on monthly rental basis. Other equipments include, mobile crushing units, mobile screening equipments, mobile breakers etc. For more details do write to us.